JS Seating & Desking T/A Office Furniture GB are the owner or the licensee of all intellectual property rights in our internet site and in the material published on it (including, without limitation, trademarks, pictures, text, the layout and the products themselves). Such rights are protected by common law as well as laws relating to copyright and design and all such rights are reserved. You may print off material from our site for your own internal purposes or only by arrangement with ourselves. You may download extracts of any page from our site for authorised purposes only (see the following paragraph). You must not modify the paper or digital copies of any materials you have printed off or downloaded in any way, and you must not use any illustrations, photographs, video or audio sequences or any graphics other than true to their form or as intended as the product accompanying text. Unless otherwise expressly permitted in writing by us, you may not reproduce, distribute or commercially exploit this website, its general content or any material published on it (whether by electronic means or otherwise). For the avoidance of doubt, you may not, under any circumstances, reproduce or manufacture any product which appears or has appeared on our website. Our status as the authors of material on or taken from our site must always be acknowledged. No other permissions or rights beyond those stated in this notice are granted to you. If you print off, copy, download or use any part of our site in breach of this notice, your right to use our site will cease immediately and you must, at our option and at your cost, return or destroy any copies of any materials you have made. Every effort has been made to ensure the information contained on this website and associated websites is correct and up to date, including hyperlinks to other websites. We cannot accept responsibility for errors or omissions. However our websites are constantly undergoing revue to bring the latest information as accurately as possible. Small Business Saturday office furniture discount. 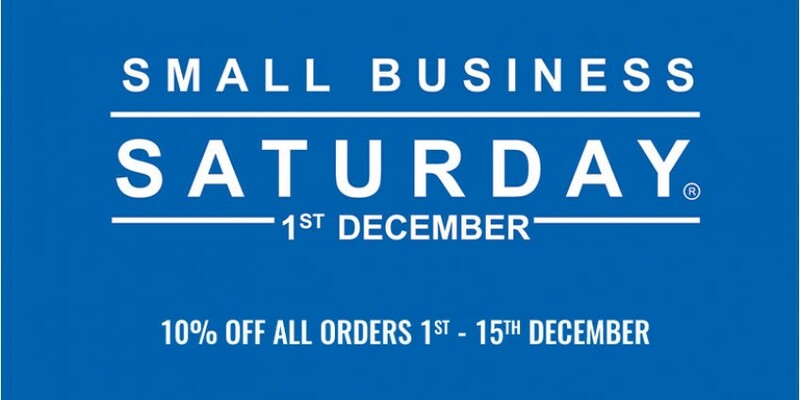 10% off orders between 1st and 15th of December. 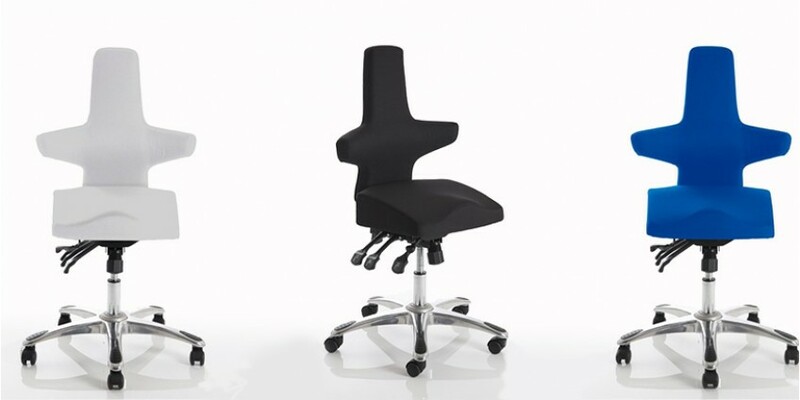 Benefits of ergonomic seating in the office to reduce back pain and posture issues. 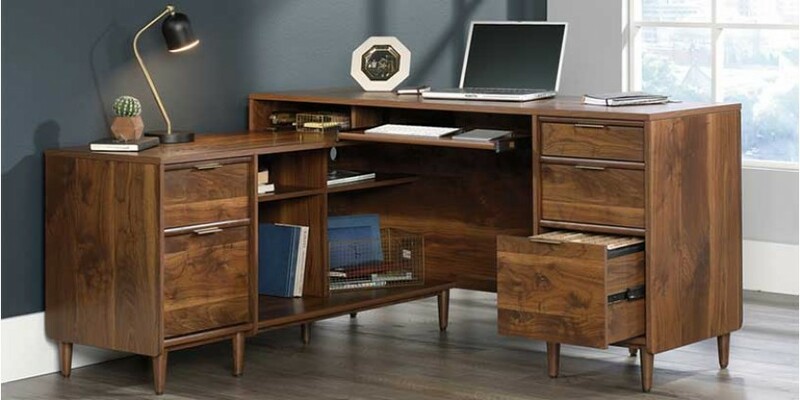 Introducing our new range of Mid Century Style home office furniture inspired by design from the middle of the 20th century.